BlueStacks 4 is a brand new Android emulator and also the only gaming platform designed and built for gamers. BlueStacks 4 has been in development for several years and is ready for you to start using today. 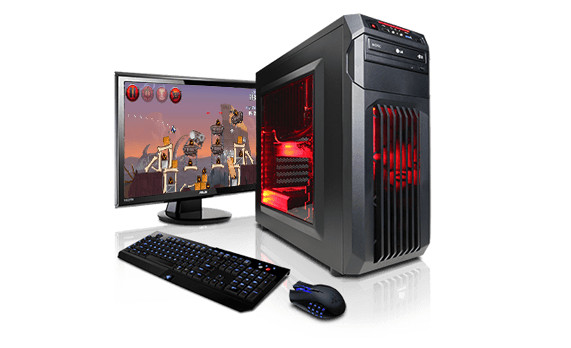 It allows you to play android games with your mouse and keyboard to make you more competitive in your gameplay. 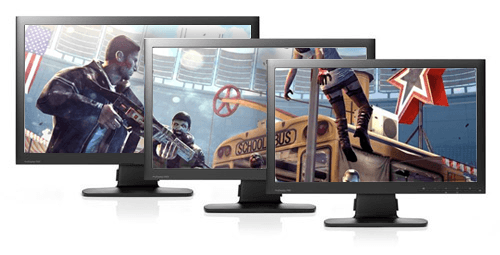 You’ll be able to play in high definition with your monitor and use ANY app with BlueStacks 4. 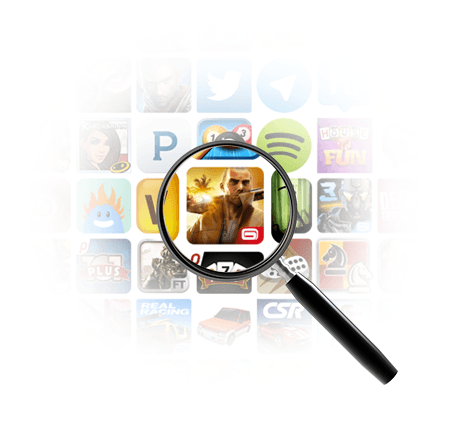 App Center allows you to find the newest and most popular games being played by other gamers. When you click on a game, you’ll be able to find reviews, images, summaries, and tons more information about any game. App Center also learns about your gaming habits and recommends games we think you would like. BlueStacks has partnered with today’s top developers to give you in-game gifts and promotions you can’t find anywhere else. In the gift center, you’ll find special skins, characters, gold, gems, and many more gifts across hundreds of games. When you compare BlueStacks 4 to other Android Emulators, BlueStacks 4 has the best performance and features. 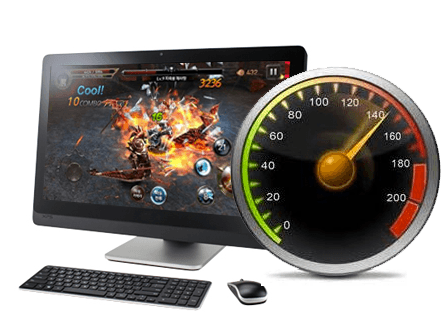 BlueStacks 4 is built on the state of the art BlueStacks Gaming Platform which uses patented Hyper-G graphics APIs allowing you to play at maximum resolution and refresh rates (including 144hz) – something no other Android emulator can even come close. On your phone or other Android Emulators, you can only use one app at a time and only one Google Play account. BlueStacks 4 has a feature called Multi-Instance that lets you open multiple games and apps at the same time. That means you can play multiple accounts in Clash of Clans, Clash Royale and tons more games at the same time. You can level multiple accounts simultaneously or play many games at the same time on the same Google Play account. BlueStacks 4’s gaming engine automatically adjusts to your computer’s unique specifications You’ll get the best performance settings by default and you can adjust these settings at any time. The result? Your games run smooth and fast. No other Android Emulator can do this. BlueStacks 4 adjusts the resolution and size of your games to best fit your computer automatically. This allows you to focus on playing your game instead of having to tweak all the little settings. We also remember your settings so you don’t have to adjust this every time you restart.